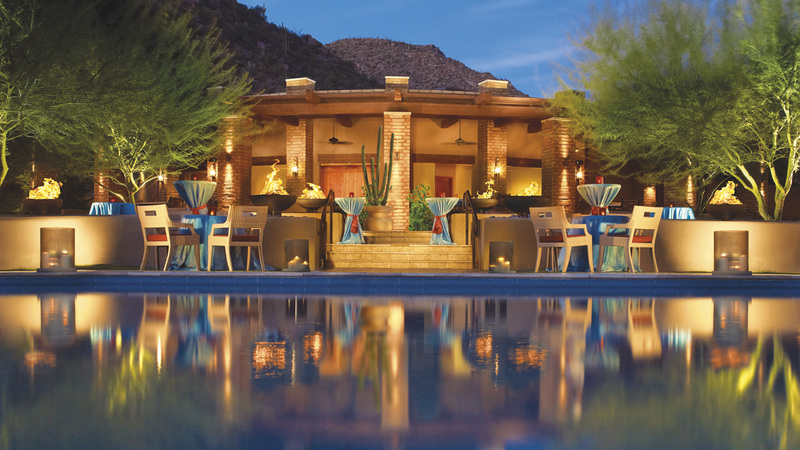 The Ritz-Carlton Dove Mountain hotel in Marana, AZ recently added an in-house touchscreen television that guests can use to find well-curated travel destinations and fun hot spots near the resort. The digital concierge service is a continued effort by the company to increase convenience and leisure for potential tourists and guests of the hotel. The Ritz-Carlton Hotel Company has made impressive strides toward making travel and adventure more easily-accessible the past few years, particularly with its Foursquare campaign titled, “World Concierge.” The campaign enables travelers to immediately receive expert-gathered information as they “check-in” at iconic landmarks and places of interest around the globe and located close to Ritz-Carlton hotels and resorts. The company even published their thousandth travel tip on Foursquare just last month in June. All information in the Dove Mountain television and Foursquare campaign is gathered by the company’s adept concierge teams at each of its 89 worldwide properties. The tips are also published on the company’s mobile app. Guests can use the app to check-in to the hotel prior to arrive as well as check-out without having to visit the front desk. For more information on the company’s forward-thinking technology concepts, read about the app here, the Foursquare campaign here, and the touch screen television here.